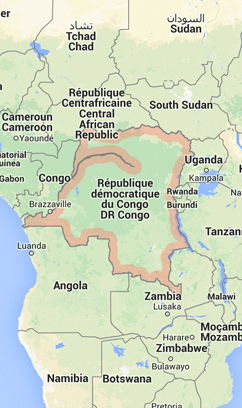 The Democratic Republic of Congo is a country in Central Africa. 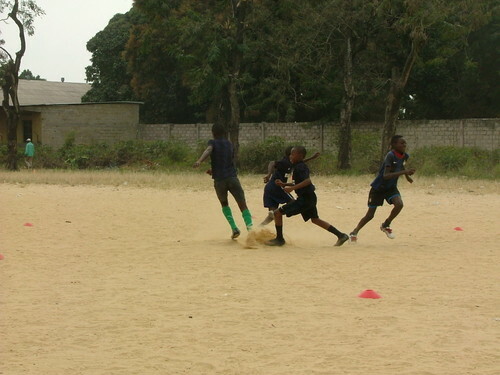 Its capital city is Kinshasa. 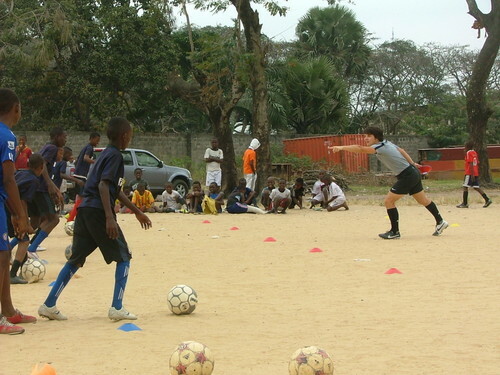 The official languages are French and four Bantu languages (Kikongo, Lingala, Tchiluba and Swahili). 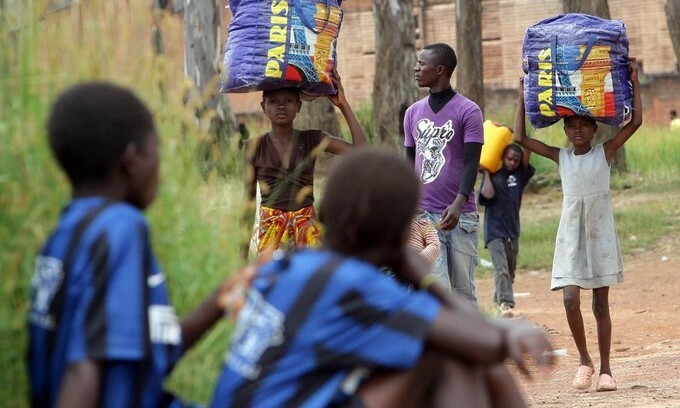 Its estimated population stands at 72 million inhabitants spread across a total surface area of 2,345,410km2. 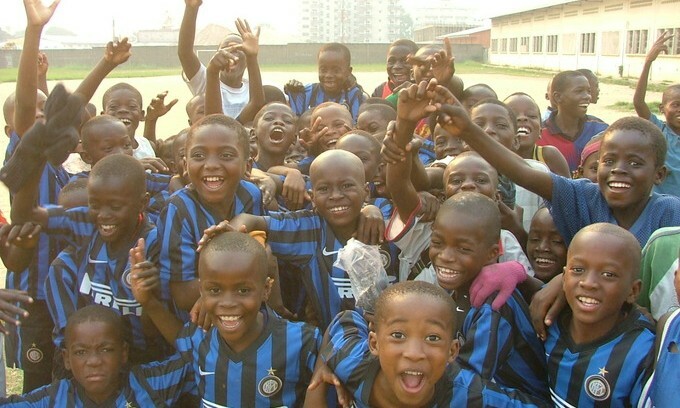 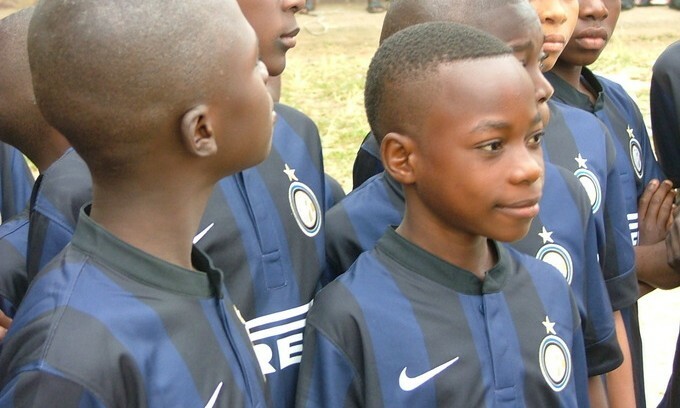 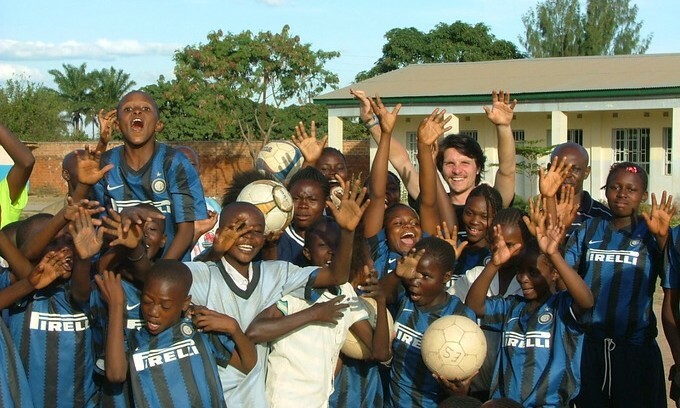 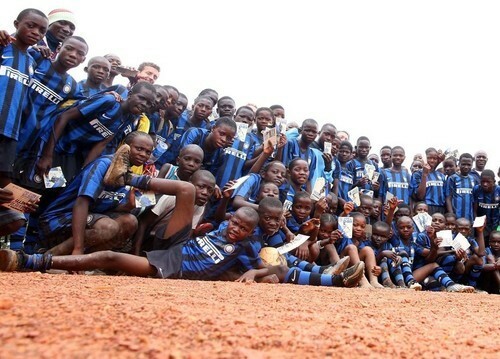 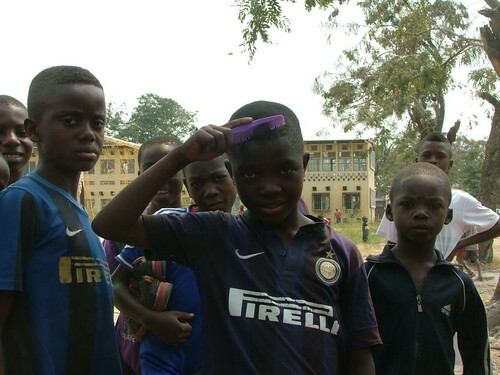 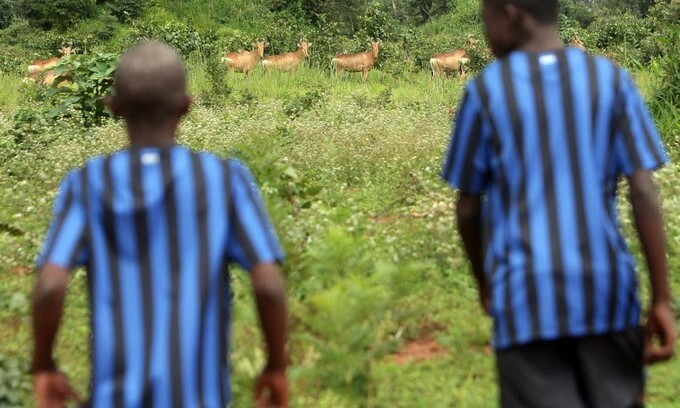 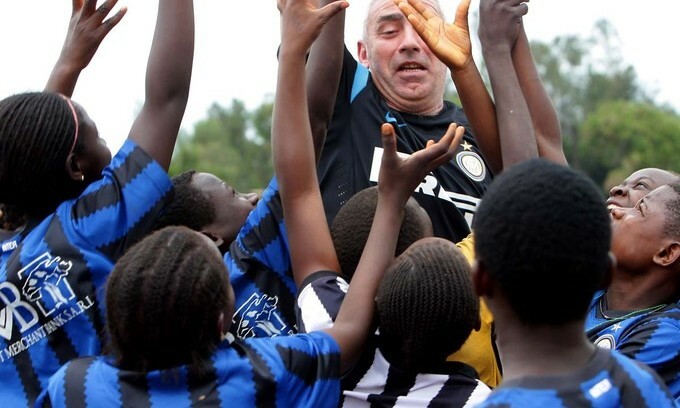 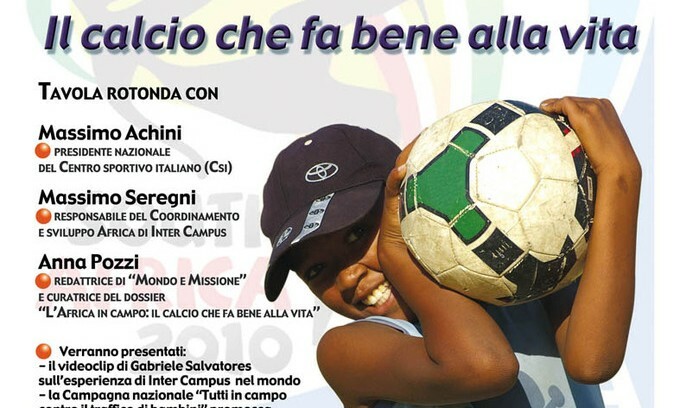 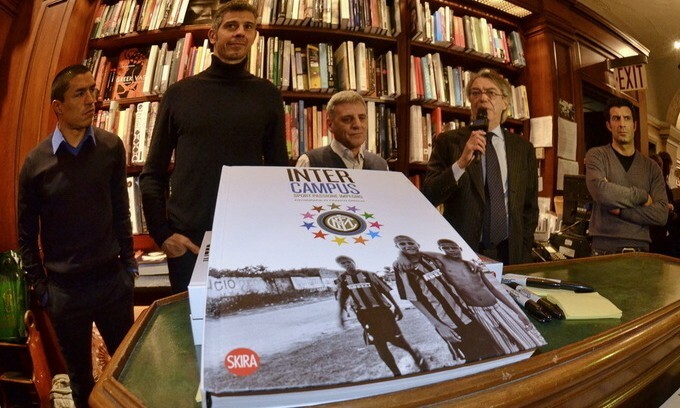 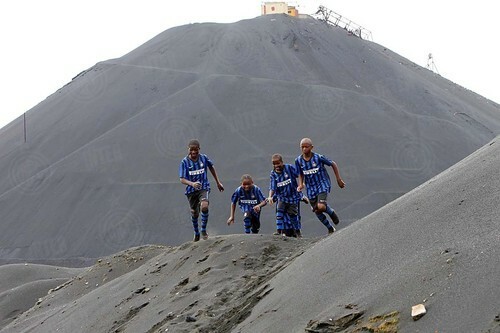 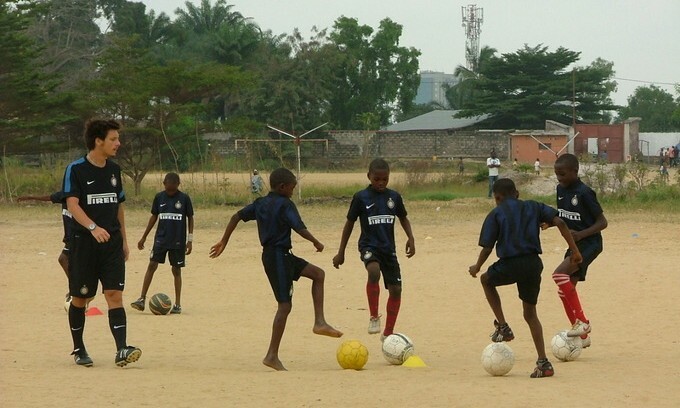 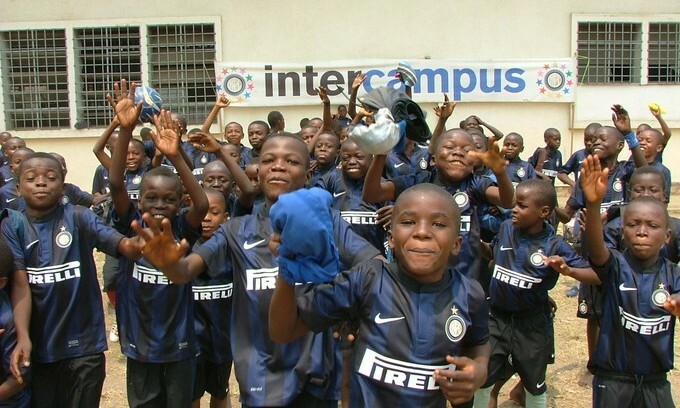 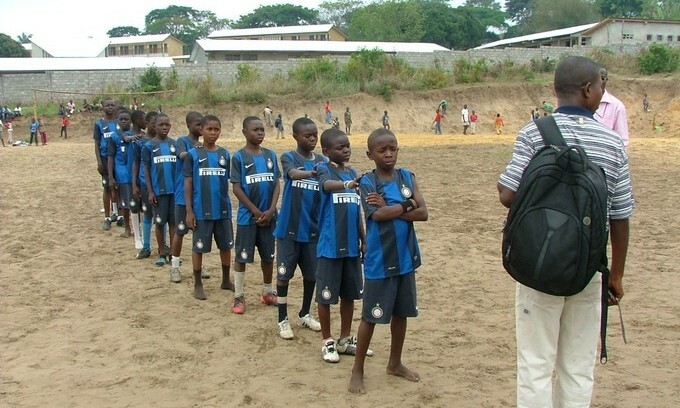 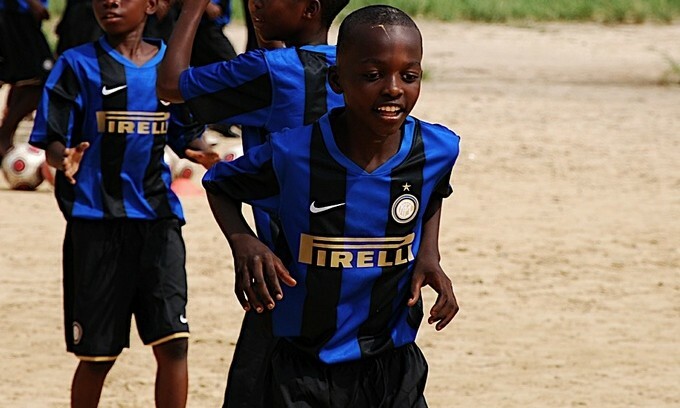 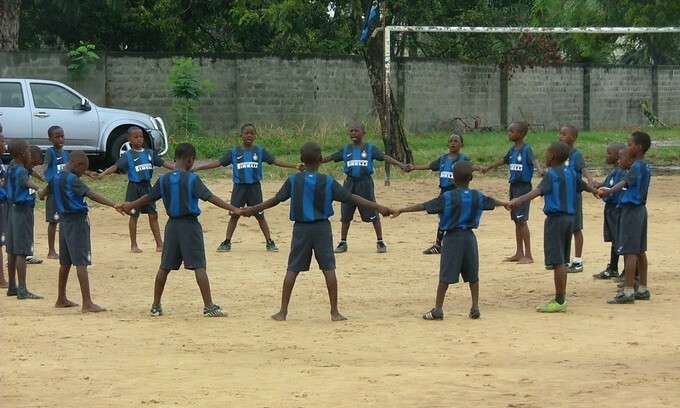 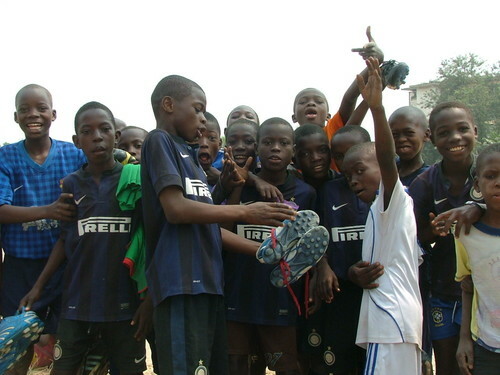 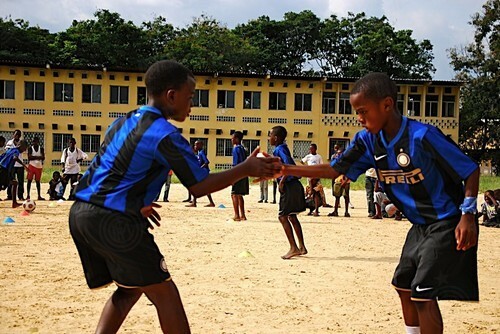 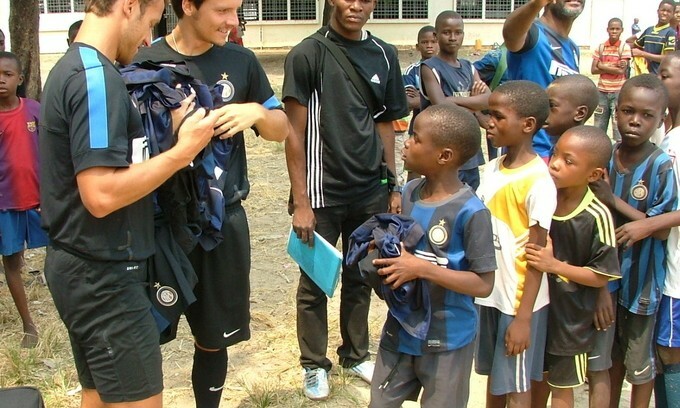 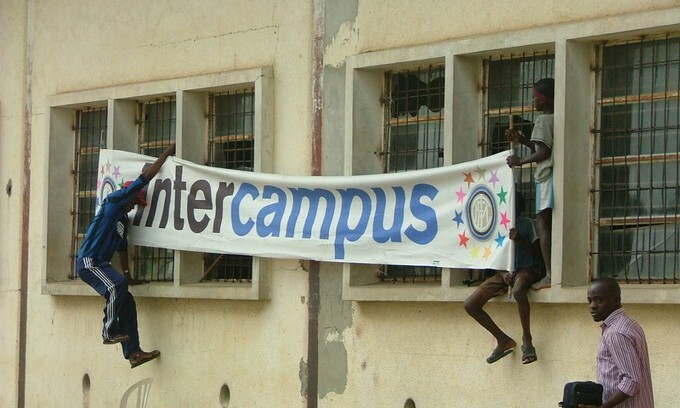 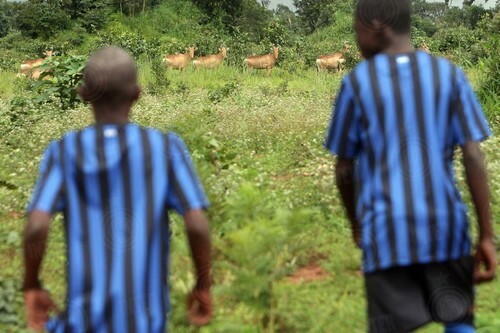 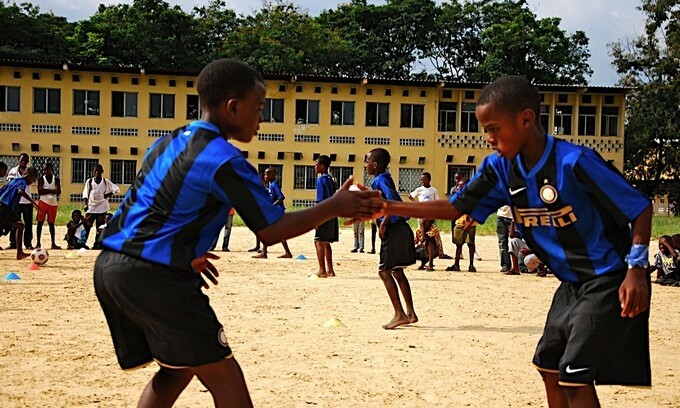 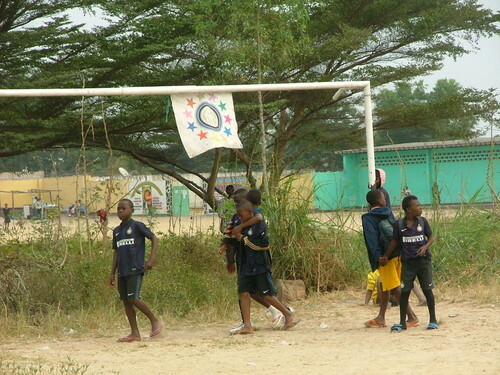 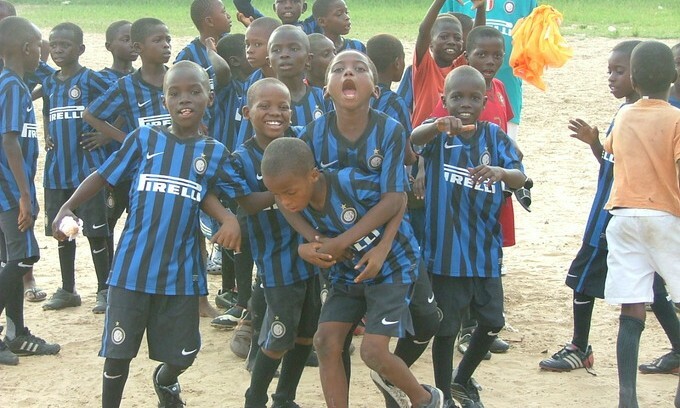 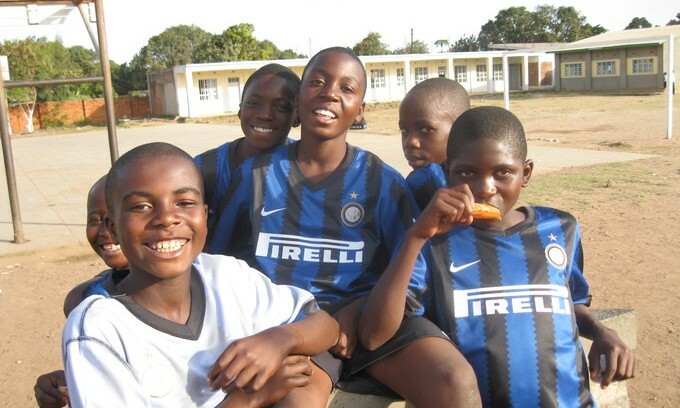 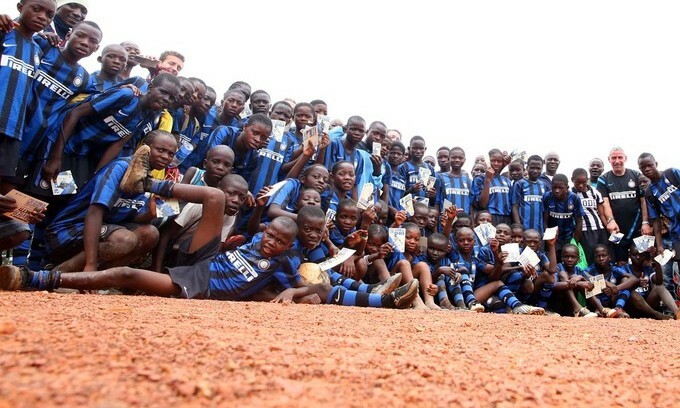 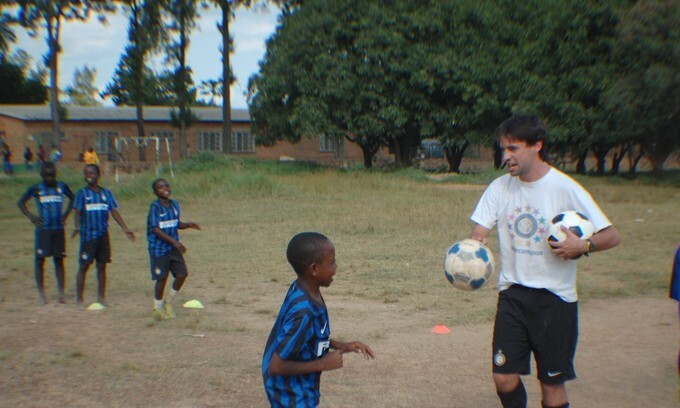 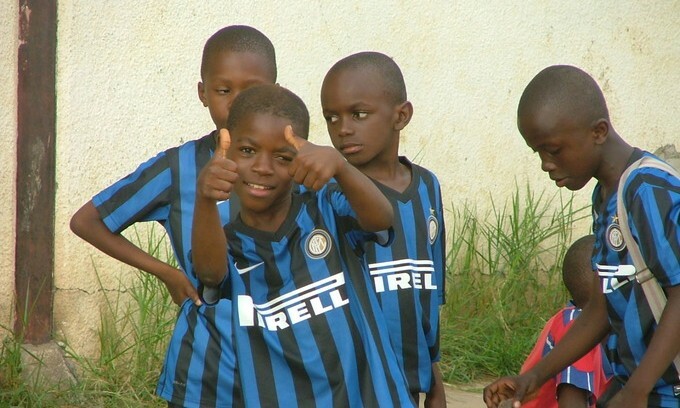 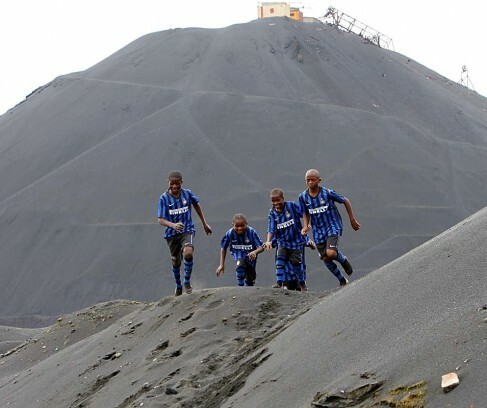 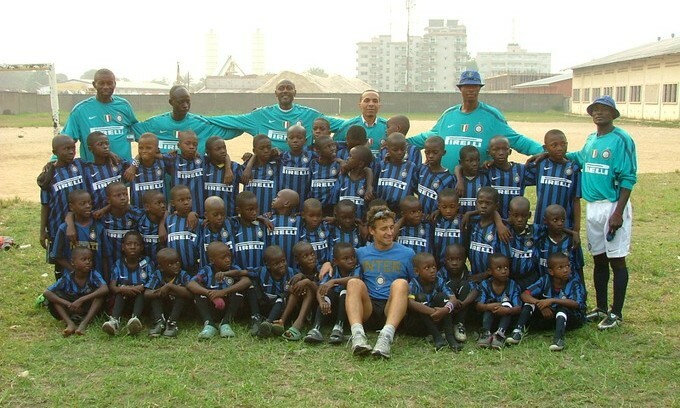 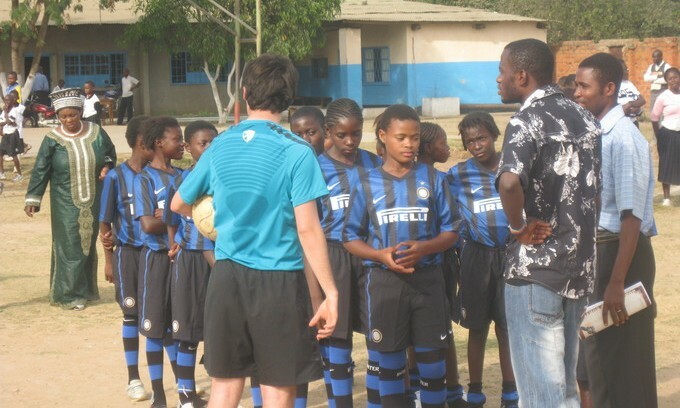 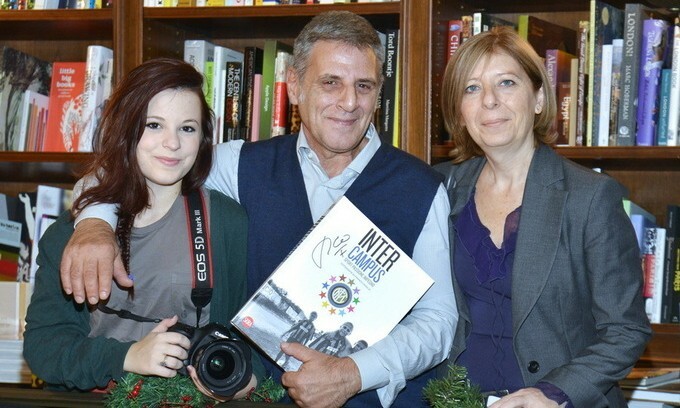 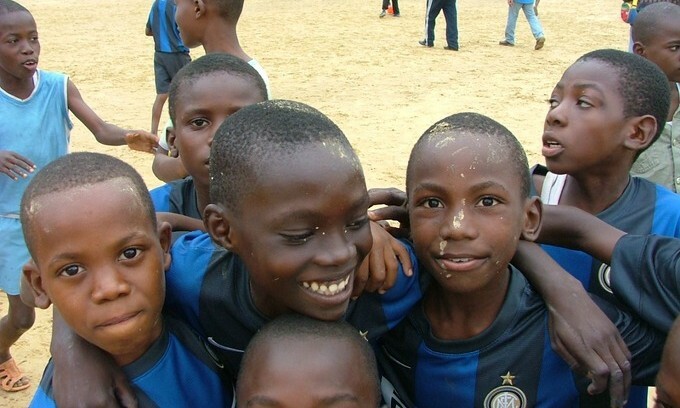 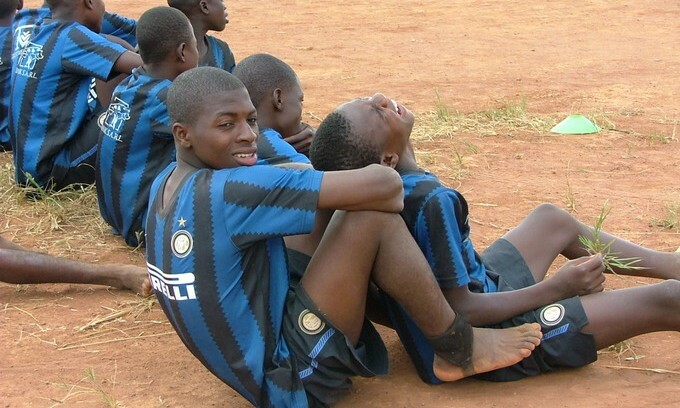 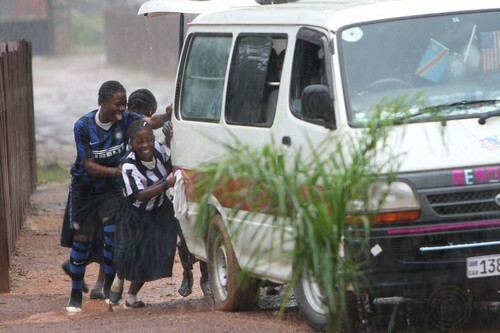 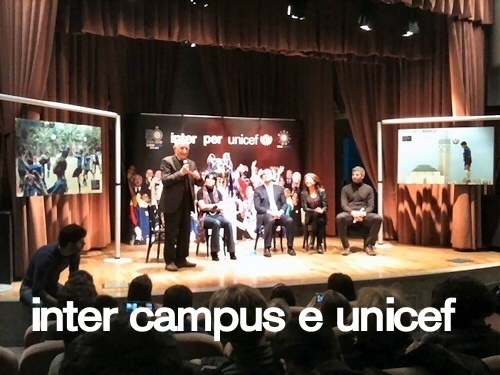 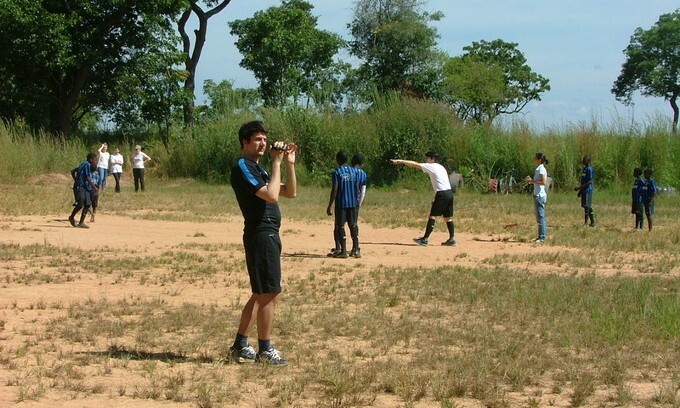 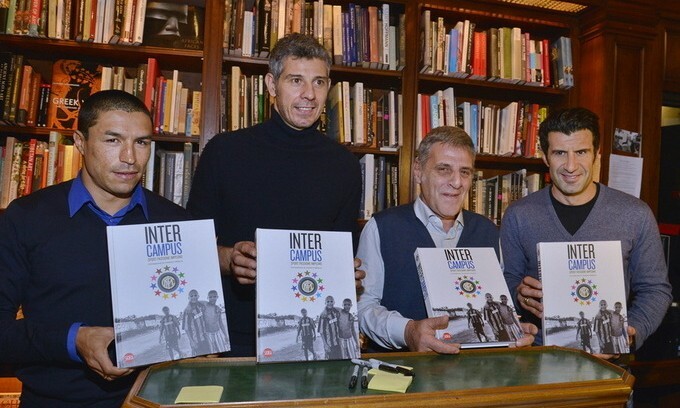 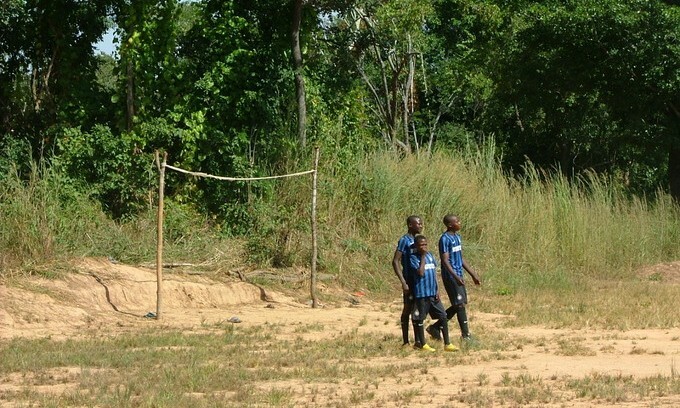 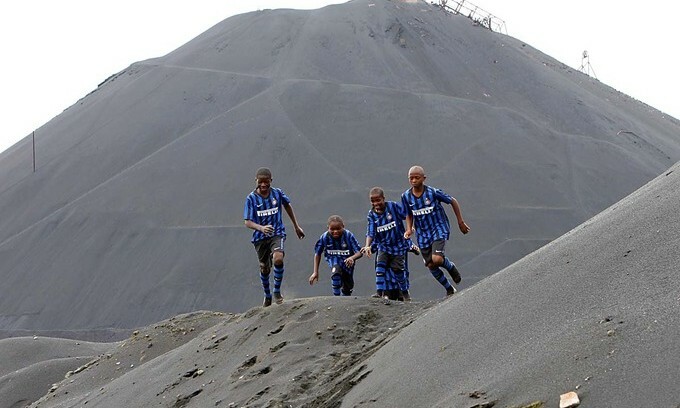 Inter Campus Congo was established in 2009 and now involves 600 children. 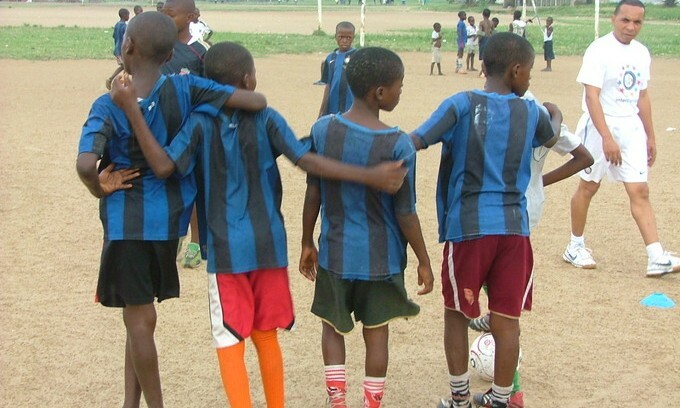 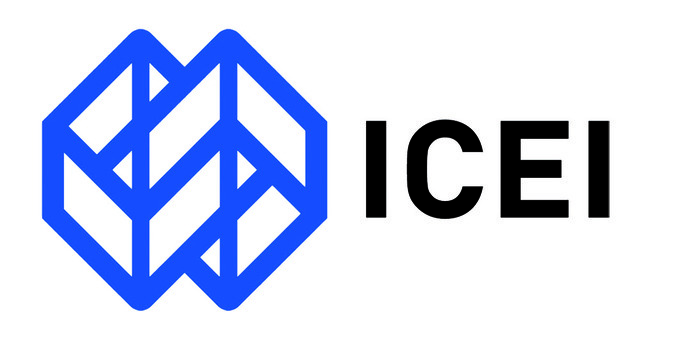 It was formed in Kinshasa in collaboration with the ICEI and the Ujana Association in order to help orphaned or abandoned children reintegrate into society and restart their education. 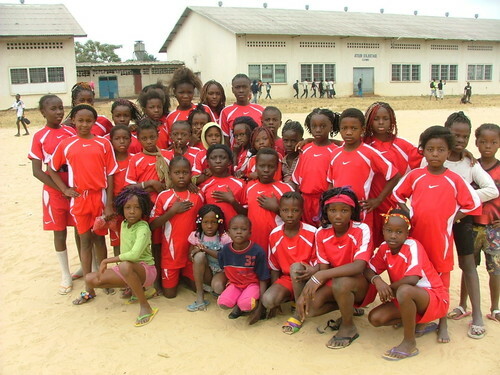 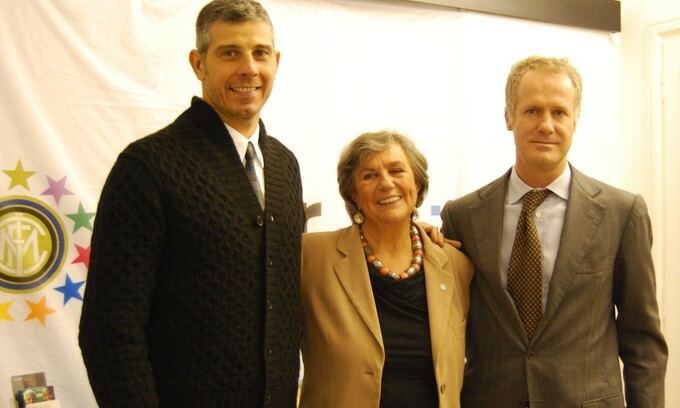 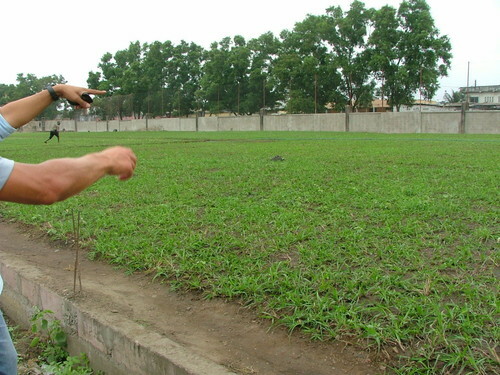 This is done through organised sporting activities and the educational and sporting training of local instructors. 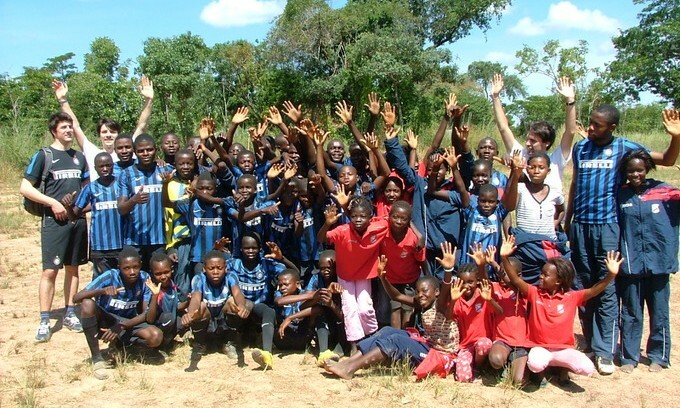 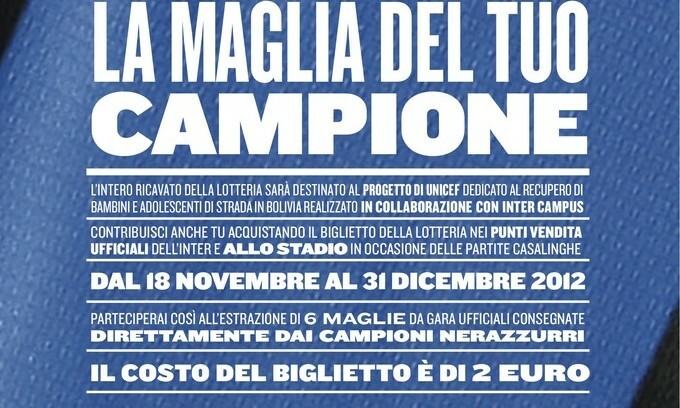 The children involved in the project are war orphans, former child soldiers and children of soldiers away on duty. 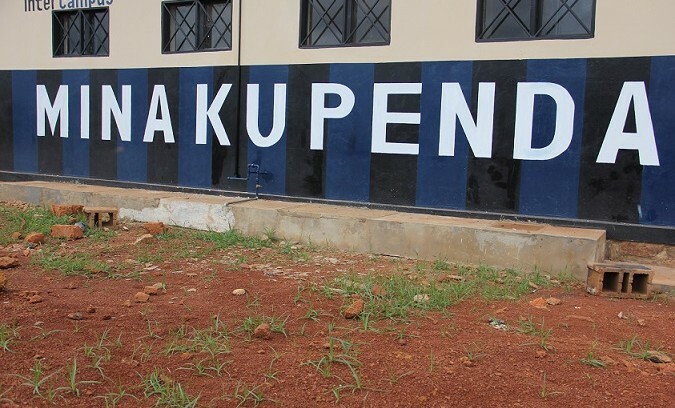 In Kimbondo, together with the Paediatric Hospital and the Agape Association, the project focuses on children who have been abandoned after falling ill or because they are considered to be witches. 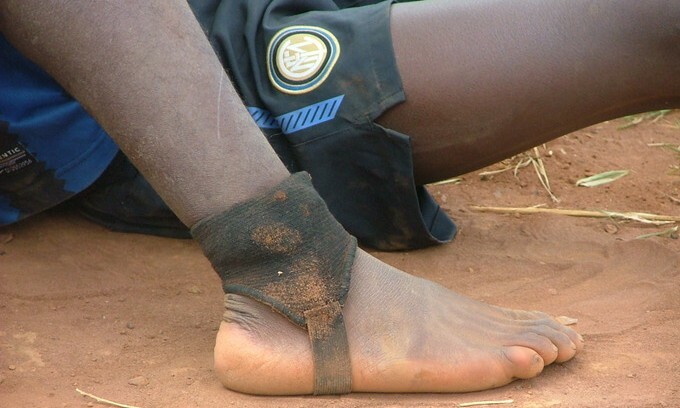 This is a relatively recent phenomenon based on superstitious beliefs. 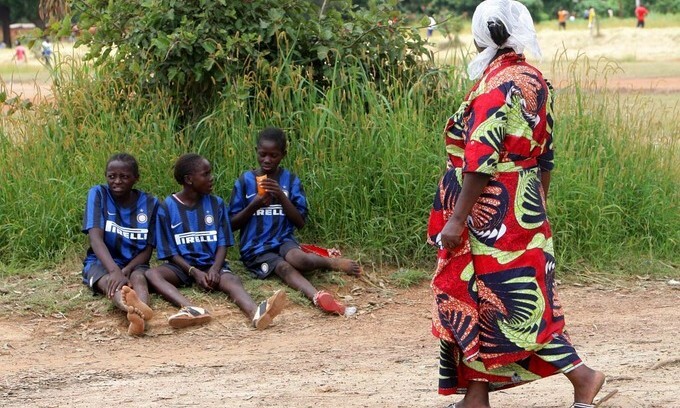 The children are accused – either by their families or by other members of the community – of having been possessed by the devil and causing tragedies which affect local people. 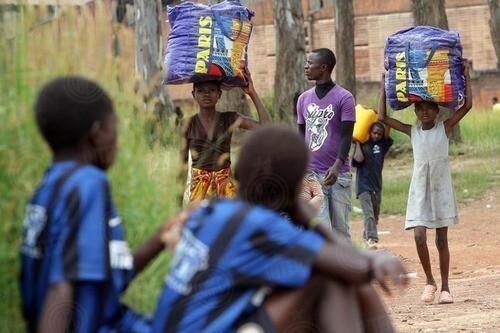 They are chased away from home to live as street urchins before being attacked, tortured and sometimes killed. 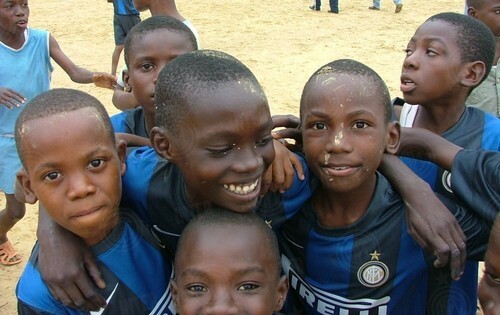 The project focuses on assisting the psychological and physical recovery of the children through recreational activities. 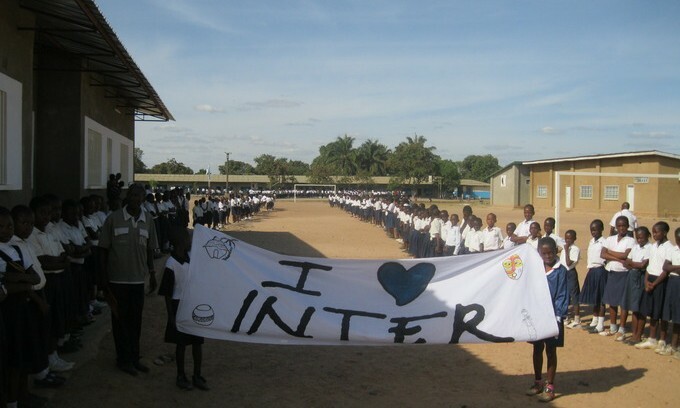 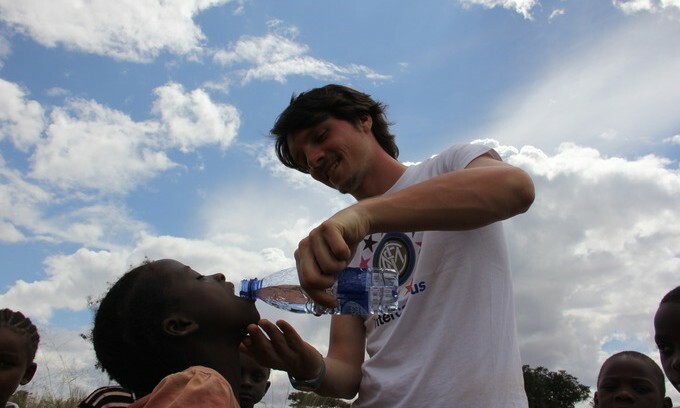 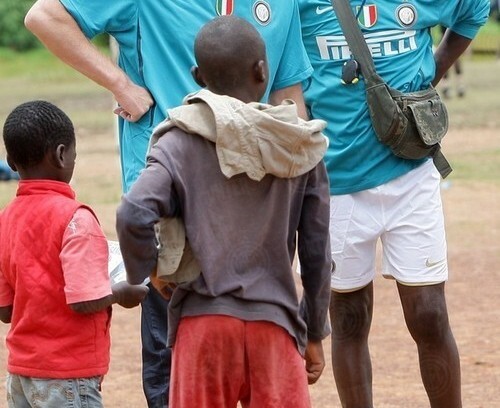 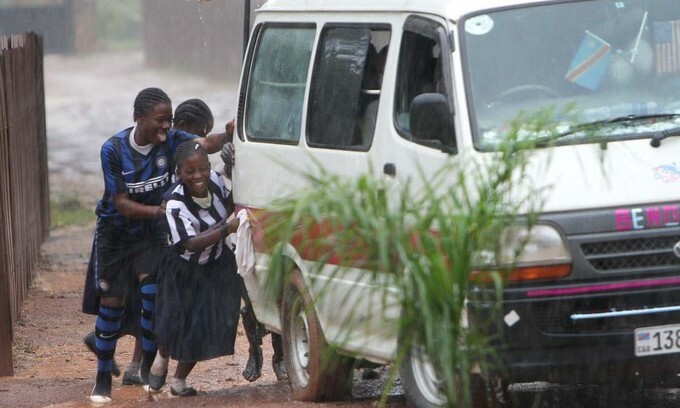 In 2011, the initiative’s scope was broadened to focus on street children, vulnerable young girls and children in the villages threatened by civil war in Lubumbashi in the region of Katanga. 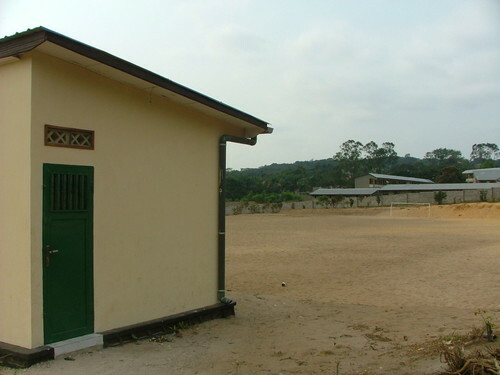 This is supported by the ALBA in the Cawama, Jama’a Yetu and Bakanja Centres. 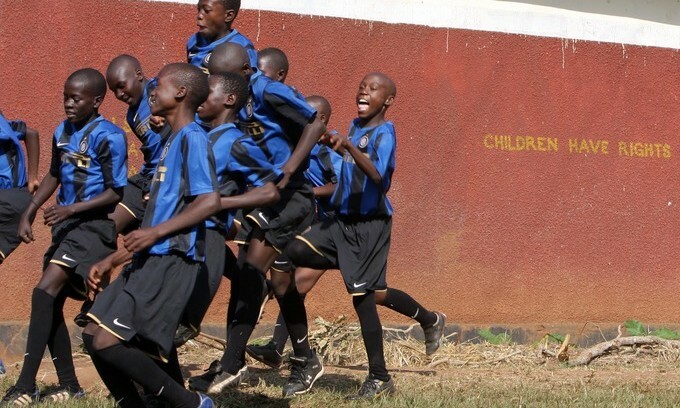 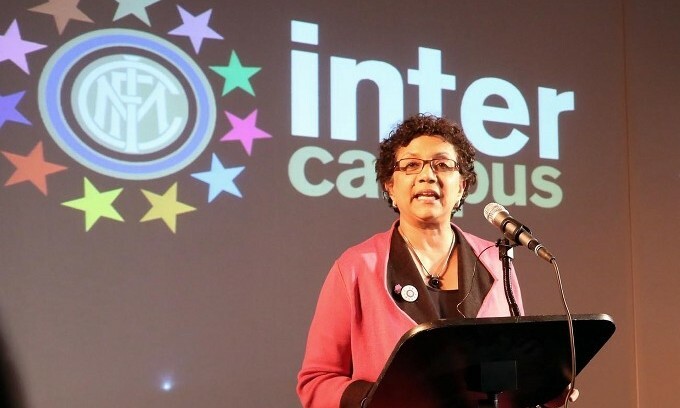 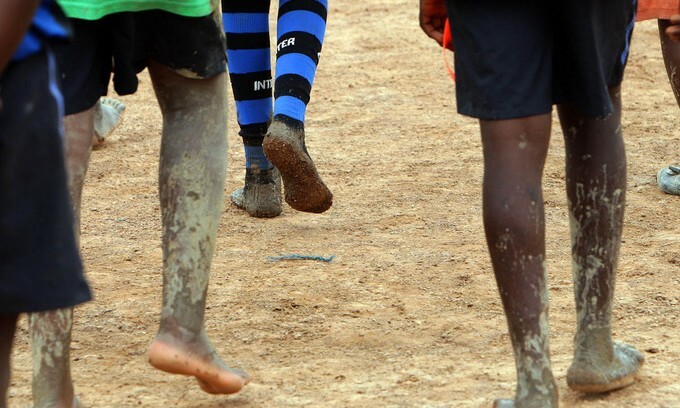 Across the three centres, Inter Campus – together with UNICEF – has contributed to the construction of basic sporting infrastructure which had been previously been non-existent in the country. 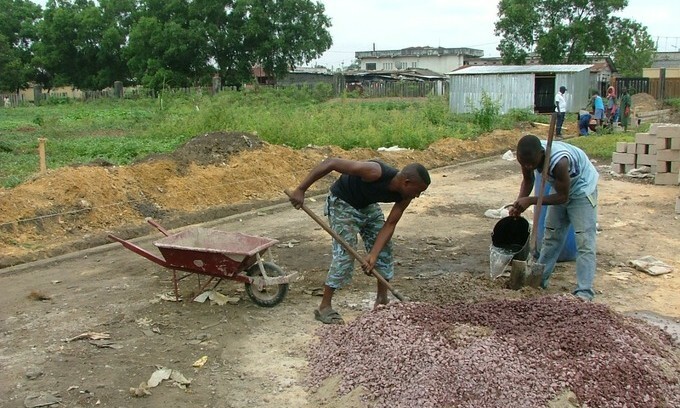 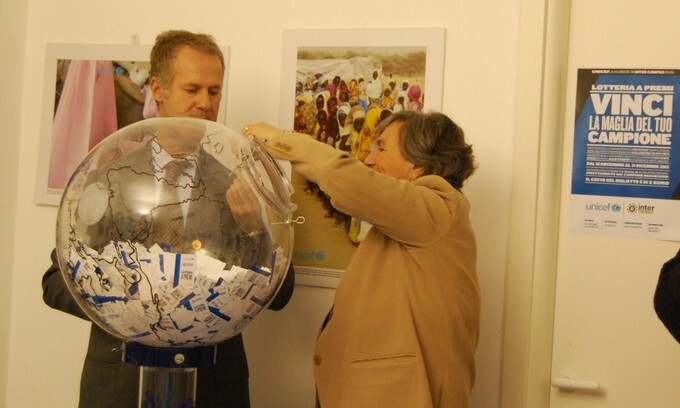 These are used both by participants in the project and by local community residents. 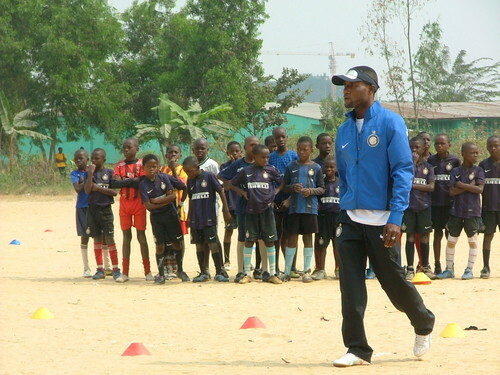 WELCOME BACK TO CONGO, MUNDELE!